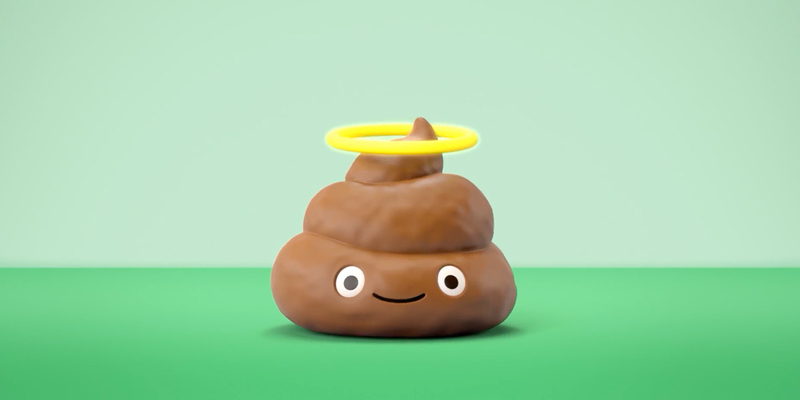 RPA’s “The Proof Is in the Poop” campaign for Halo dog food adds Poopsie the poop coil to America’s stable of anthropomorphic poop characters, right alongside Mr. Hankie and Nutty the Friendly Dump. 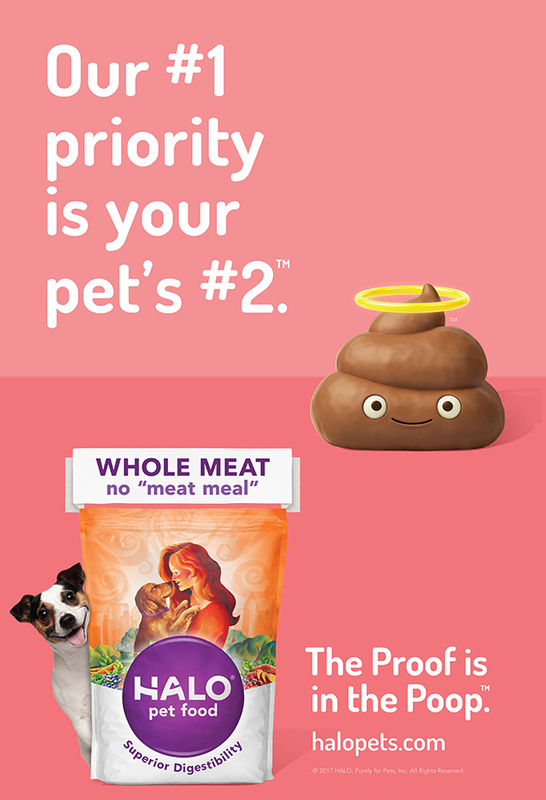 In the two spots they’ve made so far, Halo explains that Poopsie comes from dogs and cats who eat food without filler and “meat meal,” and thereby dispense cuter, borderline angelic waste. The two-minute spot explaining how Poopsie is generated goes into surprisingly candid detail about what meat meal is. Apparently it’s a powder made from factory remnants (often chicken and fish) that pets have trouble digesting due to its high ash content. As informative as those videos were, I still have questions. First, when is John Kricfalusi going to take credit for inventing this whole concept? Second, how did they not invent whatever the poop version of a Cavity Creep would be to represent their competitors? Maybe they used up all their TV-friendly poop synonyms writing these two spots. Anyway, Halo’s campaign is really fun, and landing Lil’ BUB and Manny the Frenchie as brand ambassadors means more Internet-inspired cuteness ahead. And if anyone from Halo or RPA is reading this, please also sign that raccoon that rides a tricycle. Please, as a personal favor to me. I will give you money out of my wallet. See the out-of-home work below.